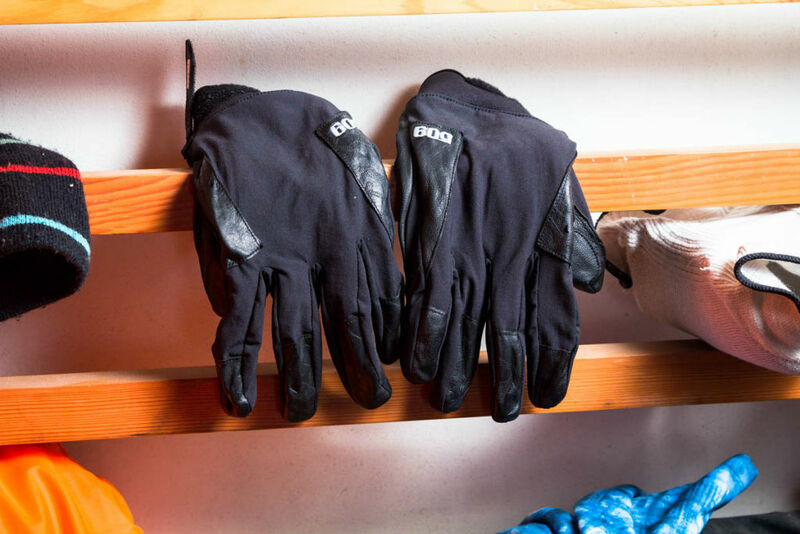 When your sled is being held ransom for half of your next paycheck owing on work performed by your local repair shop—and yet you have a 509 Freeride Glove review due—you’ve got to come up with some interesting ways to test the product. Like seeing how many dishes you can wash before your hands get soaked, or checking dexterity by cracking open a (few) beer(s). It might be tough to make that payment, but you’re never too poor to skip the liquor store! The kids can get braces next year. Eventually I did manage to bail out my ride, but not before I ran a series of what were in truth some pretty asinine tests to see how the gloves would hold up in “real-word” scenarios. It’s basically a sham, but the tests were fun to do and I got a pretty good buzz at the same time. Bonus! Going into the test, I have to say that I wasn’t optimistic about how these gloves would handle. I guess I’m a skeptic. Added to that, I think that designing and building a well-performing glove is no easy task. Gloves tend to get really abused, and with a lot of stitching and moving parts, there are any number of ways that they can fail when pushed hard. Also, what “looks” good, does not necessarily imply “is” good. 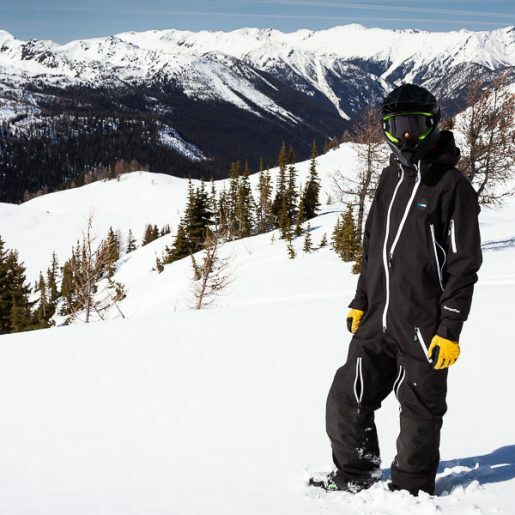 That being said, in the last year 509 has managed to pump out a number of top-notch products, including the new lightweight Altitude helmet to go along with its already well-received Carbon Fiber Altitude helmet. 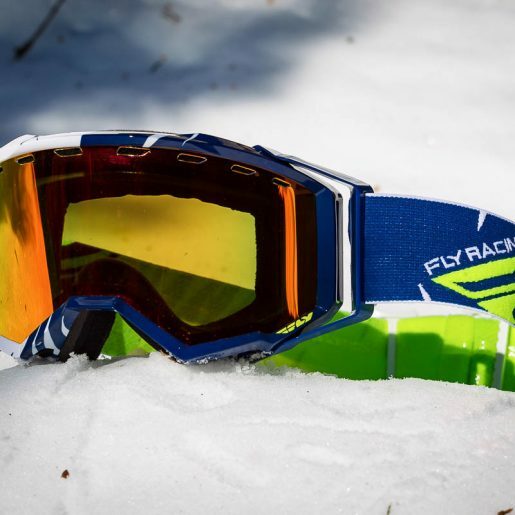 It has also made strides with critical improvements to its goggle lens materials and coatings. 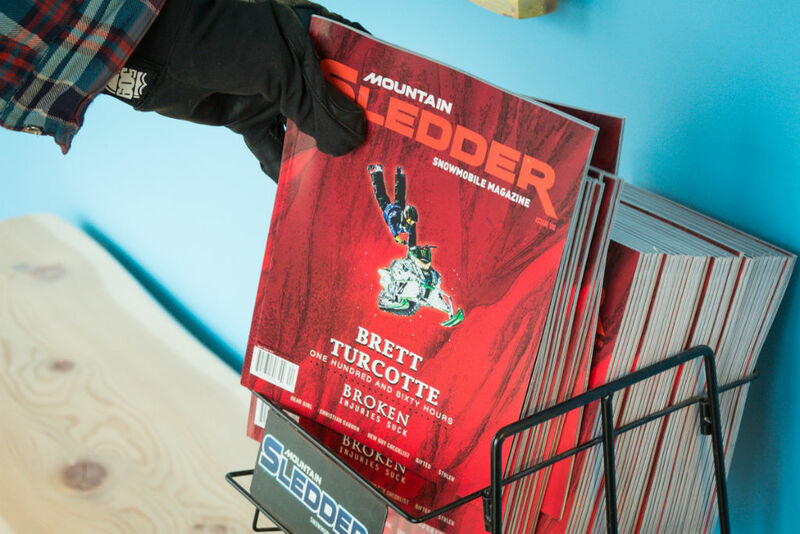 Part of this release has been a two-style lineup of gloves: a gauntlet-style Backcountry Glove for cold powder days, and a lighter-weight Freeride Glove—the subject of our scrutiny. 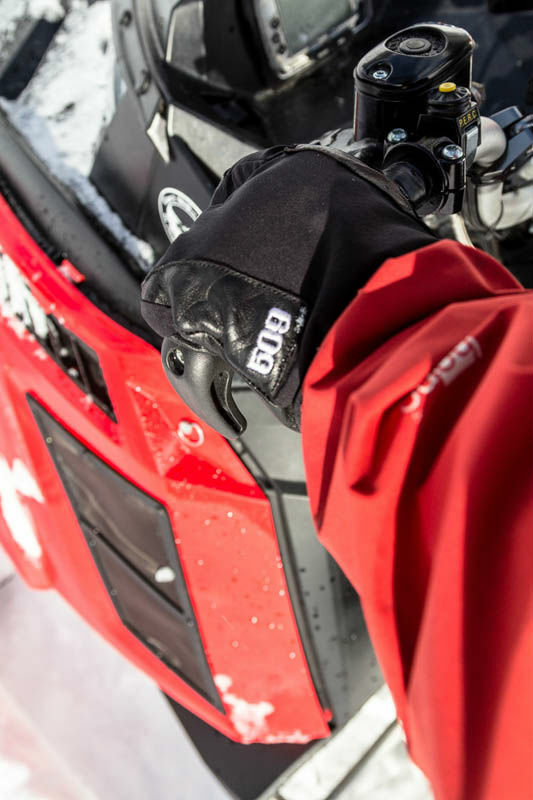 I was curious to see if 509 could match the quality of its new glove venture with some of its existing lines, so I thought I’d put a pair of the Freeride Gloves through the wringer. 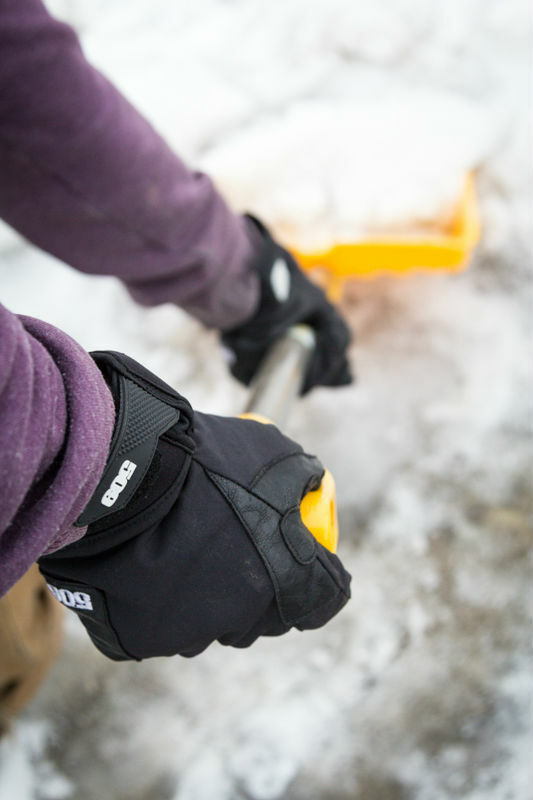 I don’t know about you, but I don’t just use my sledding gloves for sledding. They get used for a whole slew of other things too. And, on the bright side, I had some chores to get done anyway. So before heading out for a ride, I went about with the intention of finding out how these gloves would perform on other tasks, which I think will give me a pretty solid handle on how they function for sledding. I washed dishes for five and a half minutes before running out of dishes to wash, and my hands were still completely dry. The only moisture inside was from my hands actually starting to sweat a bit because I like my dishwater to be hot – like lava hot. 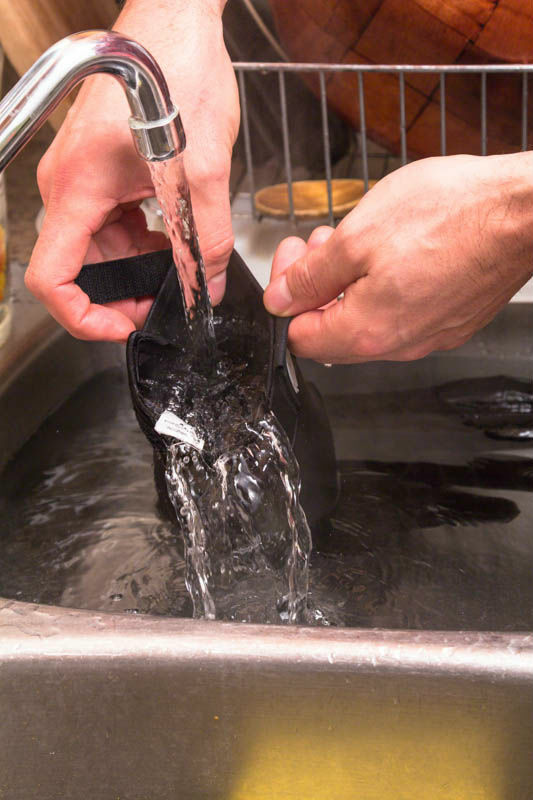 The outside material of the gloves did eventually soak up a bunch of water though, making it so I could wring water out of the outside of the glove. But not a drop made it inside, which was sweet because by that time the dishwater was infused with a pretty manky combination of Cheez Whiz scuzz and fried baloney grease. 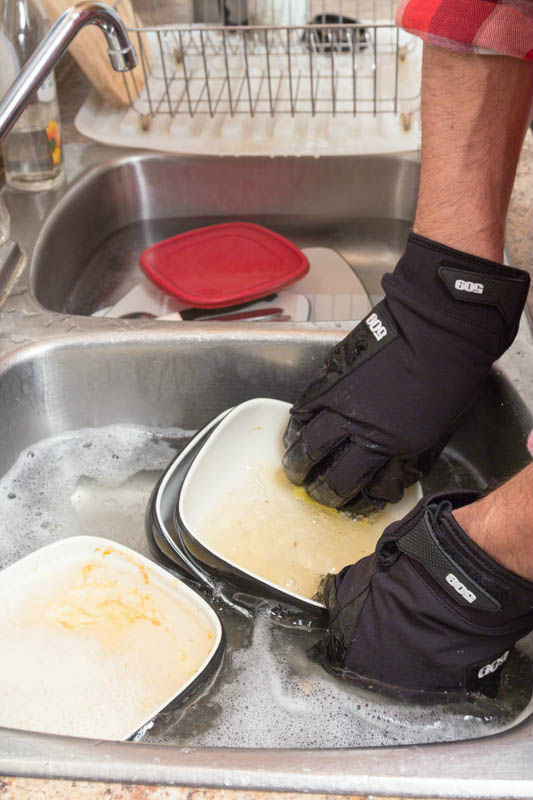 I also decide to fill the gloves with water to see how quickly they would dry out. I left them “near-ish” the woodstove overnight, and they were mostly—but not entirely—dry inside in the morning. It think that’s pretty good considering most people don’t sweat enough to literally fill their gloves to the brim with sweat. That would be weird. 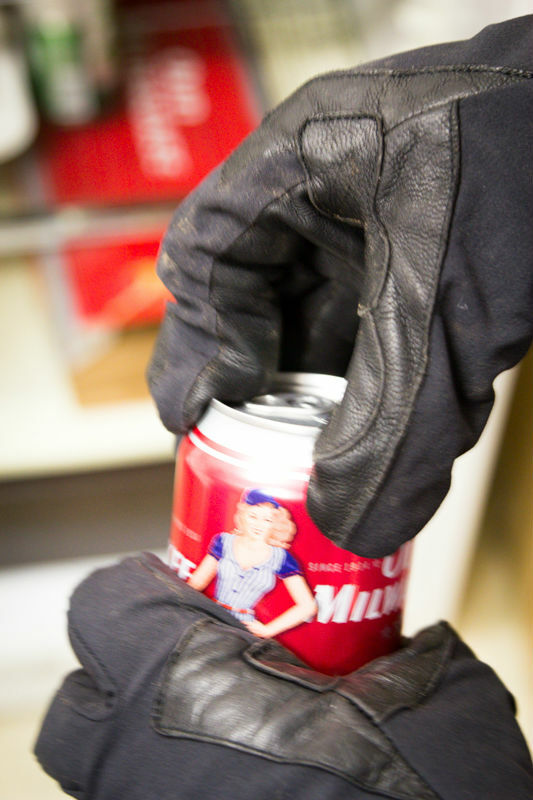 The gloves are pretty thin, so I thought there would be a chance of getting a finger nail under a beer can tab, but alas, no such luck. When I finally find the perfect glove that can actually do this, I will be a lifetime buyer. In the meantime, I guess I will continue to suffer cold hands for my habits. They work for this. I should not have been surprised I guess. The gloves have a full grain leather palm, which is nice and grippy for swinging my 10lb splitting axe around (okay, 6lb… whatever). They look pretty durable too, but only time will tell in that case. They also work well for chucking and piling too, with no signs of wear or tear after a couple of hours. This did not go well. Standing around in the cold waiting on the charity of others is lame. Maybe I shouldn’t have been holding a shovel and a bag of lime in my other hand. The tacky grip of the full-grain leather palms on the wheel made me feel like the “F” in “F-150” should stand for Ferrari. Time to start combing over my hair and wearing a scarf! This was supposed to be a dexterity test, to see how well the gloves handle small objects. But mostly I thought of it because I just watched Rain Man recently, in case you were wondering. I also wanted to see if I have some sort of autistic savant powers, but no, I could not count the toothpicks. I also couldn’t pick them all up with the gloves on either, so now I have half a box of toothpicks on my kitchen floor. Rock, Rock, Scissors, Flinch Punch, Paper, Rock, and if you still haven’t won…Scissors. Works every time. I’m already pretty good at this because I have an all-black helmet, all-black Klim jacket and bibs, and all-black HMK boots, and now all-black gloves to go with the rest of the all-black ensemble. I just need to work on my Lord Vader death-choke, because so far, nothing. 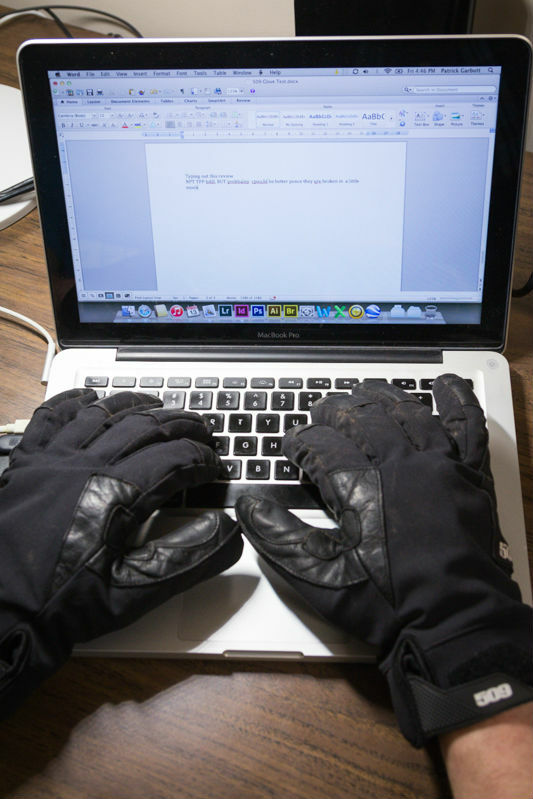 Typoingi out athoi gloves rev;iwl…. could having been hbettnf i supoaie. Okay folks, I did actually go riding with these gloves on! 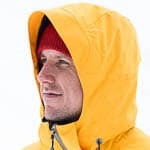 The first day out had prefect conditions for testing a piece of waterproof gear. It was slightly below freezing in the alpine, and absolutely nuking snow all day. 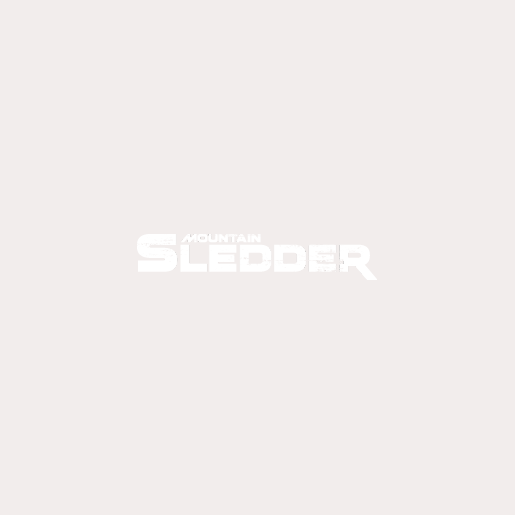 Every time we stopped for a few minutes, our sleds would be covered in snow. And there was plenty of really wet stuff melting off them all day, so the gloves got well and truly soaked on the outside. Another fortuitous happenstance was that my friend—and your favourite Mountain Sledder correspondent, Cdub—just-so-happened to have installed a turbo in his Nytro the day before, and he failed to properly read the operator’s manual that came with it. That is to say that he got stuck—a lot. In a creek, on a bump, in the trees, even on the flat. Turbo stuck. Anyway, it was a great opportunity to dig with my hands which I did, and again, dry hands. 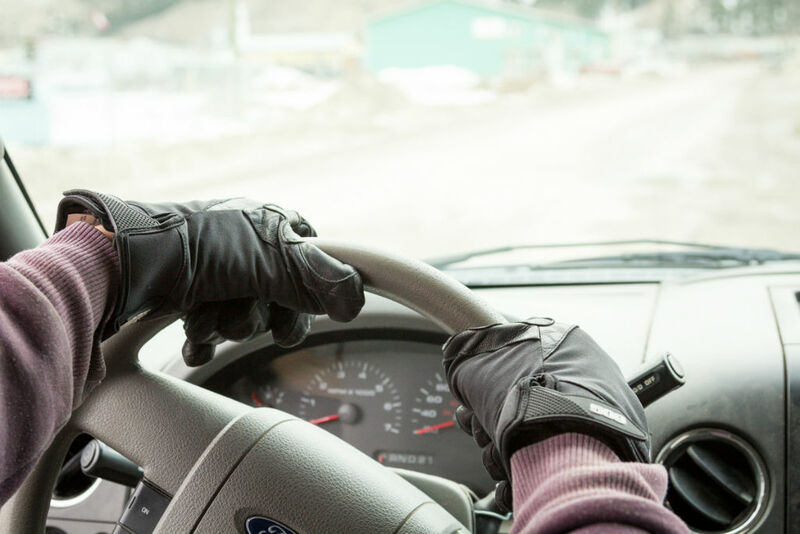 People that ride with thin gloves know that they offer a rider more control and a better interface with their machine. 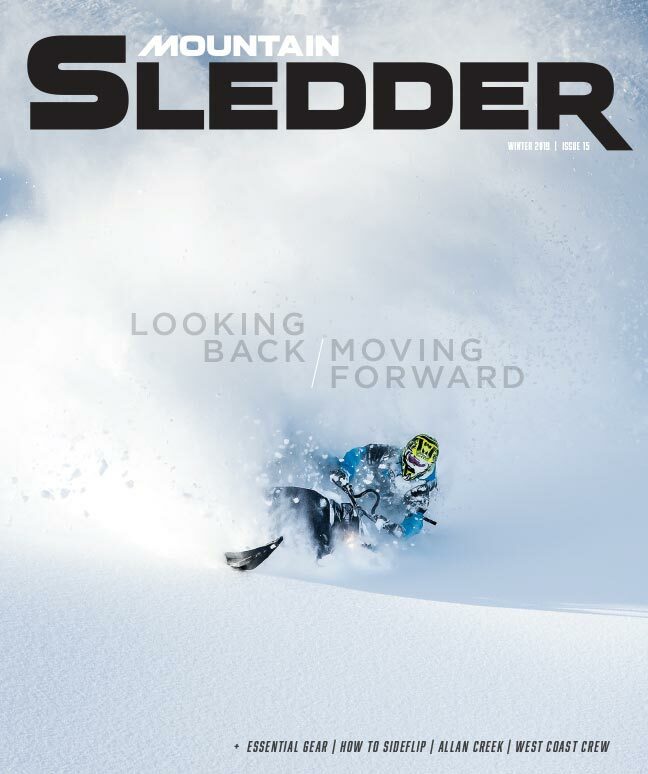 If stop to think about it, your body is only connected to your sled at 4 points. Your feet have very little feel by necessity of wearing boots, so why not let the other 50% have the closest connection possible? 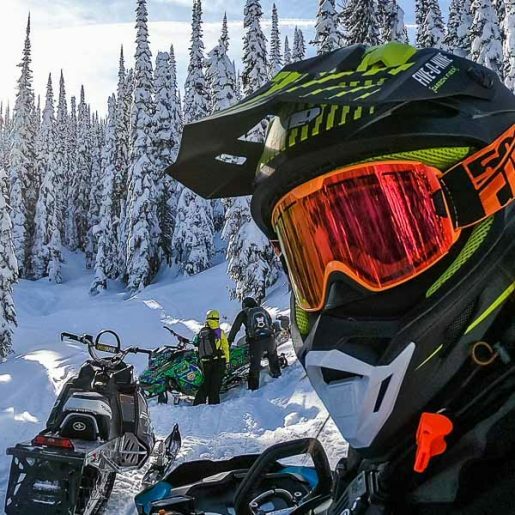 The better feel you have for your bars, throttle and brake, the better you will be in control of your sled. That’s what I’ve learned in this test. Another fact that has surprised me is that my hands have not been cold once, and in fact I haven’t even run my hand warmers all that much. Besides warmer weather recently, I’m not sure why this has been the case but I’m guessing that it has something to do with less constriction and better blood flow. In terms of sizing, I have pretty large hands so I always go for the largest-sized glove I can get. This is usually XL, which is invariably a little smaller than I would like. The 509 gloves go all the way up to 3XL, which is what I grabbed. Having broken them in pretty well now, I think 2XL would have been perfect. So I’d say the sizing is pretty spot on. The gloves look well reinforced through the area between thumb and index finger where the glove really gets mashed against the bars. A little bit of leather rolls over the finger from the palm here, providing what will probably be added durability, and making a soft patch to wipe your runny nose. A little fleece bit here would be better for that, but the leather does alright. The fingers have a pre-curved shape, which is nice in that it mimics the natural shape of your hands at rest and while wrapped around the handlebars. 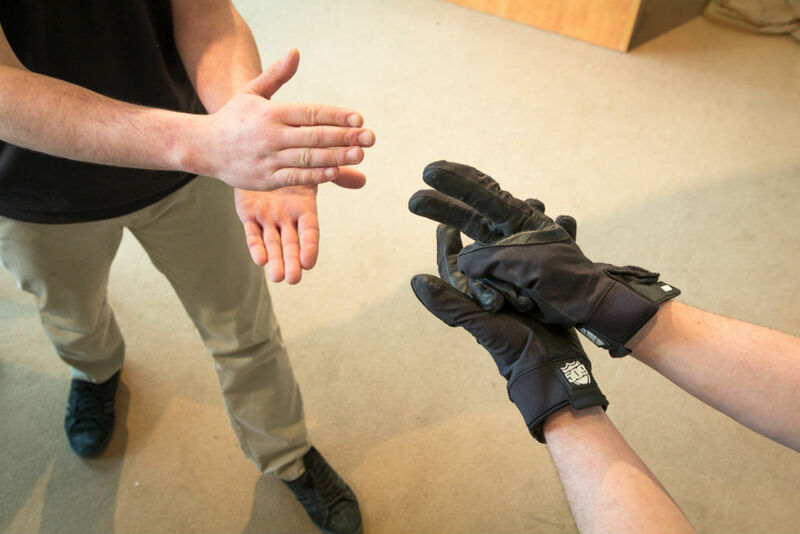 This helps prevent the gloves from tightening across the knuckles or causing fatigue from working against the fabric while riding, which is a great feature. 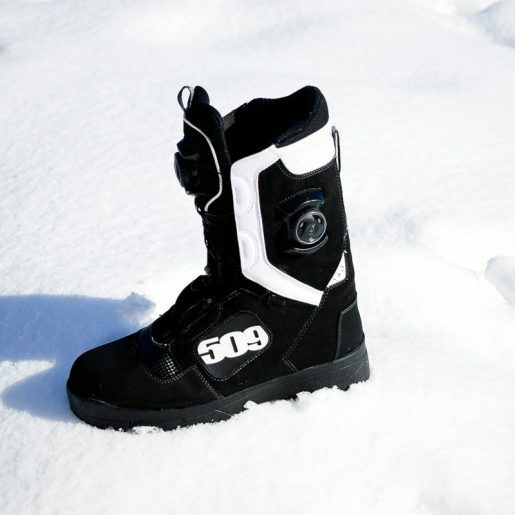 In conclusion, I’m pretty stoked on the 509 Freeride glove. It’s become my go-to glove so far this season, and has definitely out-performed my expectation. While it remains to be seen how well the gloves hold up in really cold weather, I will continue to wear them until it gets too cold.